Look flawless, elegant and timeless on your wedding day with your make-up and hair styled by a professional qualified makeup artist and hairdresser. Adrienne started her career in Melbourne and branched out of salon work soon after completing her apprenticeship. Adrienne then achieved her Certificate IV Long hair designer qualification to complement her makeup skills. Adrienne’s career has spanned over more than 20 years and in her time has had photographic, catwalk, theatrical, studio and teaching experience both locally and internationally. 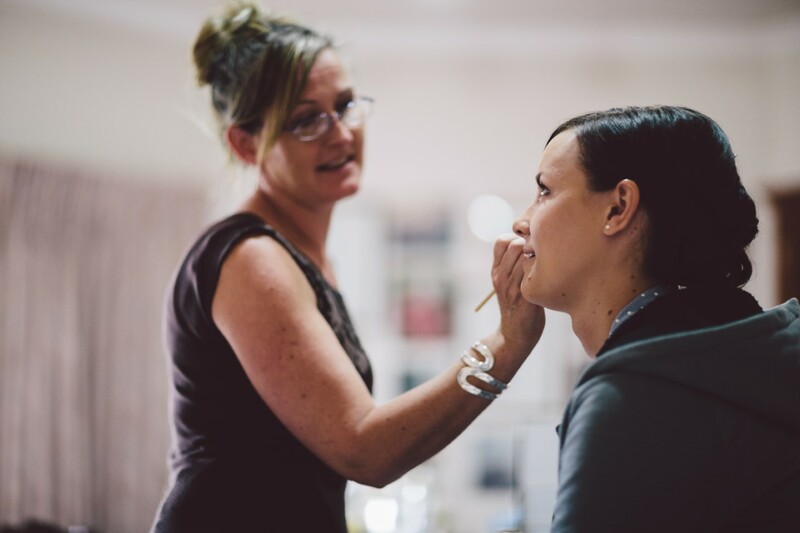 15 years ago, after moving just 15 minutes from Daylesford, Adrienne decided to embark on making herself the ultimate wedding hair and makeup artist bringing her talent to the public. There she found her niche, field and passion. Adrienne still dabbles in photographic and fashion/studio work but now focuses mainly on bridal hair and makeup. Holding workshops for new up and coming hair and makeup artists and acting as mentor for those wishing to learn the trade. 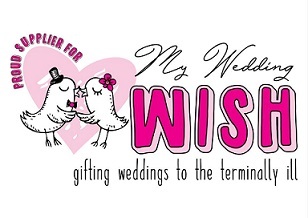 Adrienne is relaxed and great company on your wedding day due to her no fuss, nothings too hard, easy going manner. Adrienne and her team are able to cater for group bookings of all sizes. Official stockist of the divine Shanghai Suzy lipstick range.